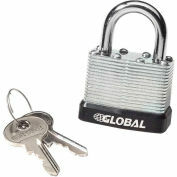 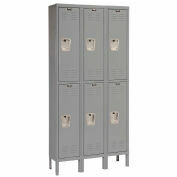 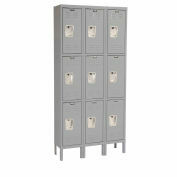 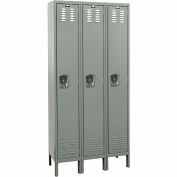 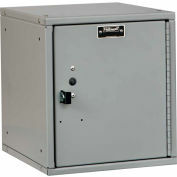 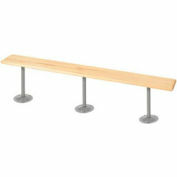 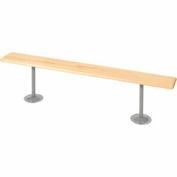 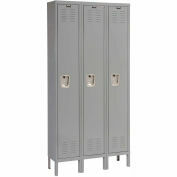 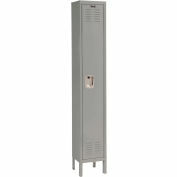 End panel helps close off rows or aisles of lockers by sealing off locker ends. 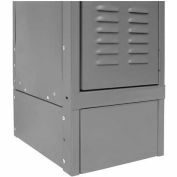 This end panel has no interior perforations and is to be attached over standard 24 gauge universal side panel at exposed row ends. 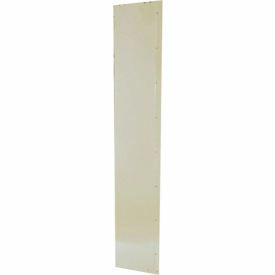 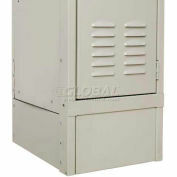 End panels adds and maintains an attractive appearance.